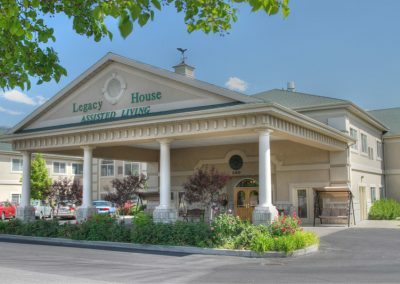 Serving Cache Valley seniors since 2002, Legacy House of Logan is centrally located in the heart of Cache Valley and is near Logan Regional Hospital, physician offices, restaurants and shopping. 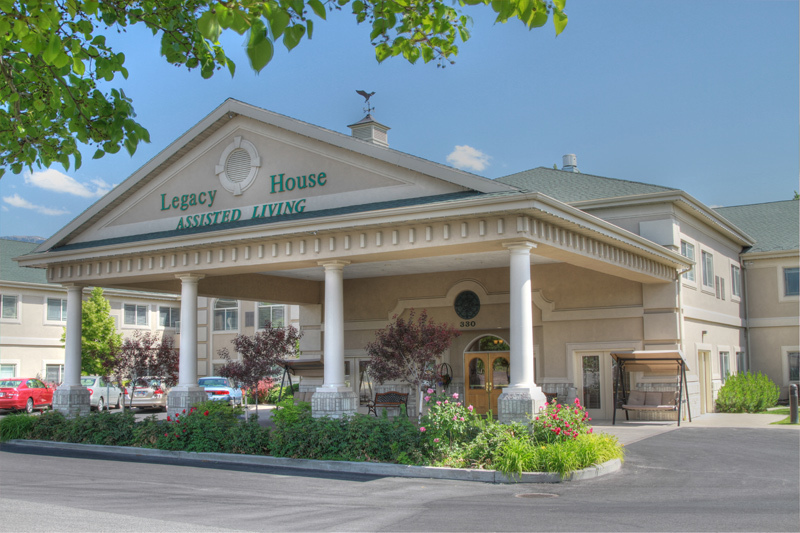 Legacy House of Logan provides both assisted living and memory care services. Our residents enjoy daily activities, restaurant-style dining, beautifully decorated living areas and a variety of apartment floor plans—all in a home-like setting. Visit our newly-renovated community today.